Some of you might find this pretty self-explanatory due to the fact that these products actually caught fire a few times after the Christmas hoverboard Craze 2015, but that doesn’t really cover it. 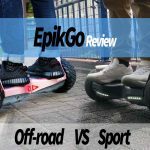 You’ll find 10’s if not even 100’s of sites out there reviewing the products without even having the slightest idea of how they work and what would make a safe hoverboard. With my now soon to be 2 years of experience with hoverboards; I’ve been testing them for 2 years, I’ve had my own brand in Sweden for soon to be 1 year and we’ve climbed to the very top of hoverboard-mountain with a big follower-base, I have repaired over 20 different brands and over 300 pieces by myself. 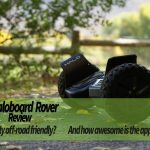 I can now with confidence say that I have the experience and know-how about hoverboards to actually give you good guidance and provide trustworthy hoverboard reviews here at hands free Segway. So why would you read reviews before making a final purchase and is it necessary? Of course, it is. It’s an expensive product, and we have the safety concerns. So, wouldn’t it be smart to spend a few minutes on research, if so just to keep yourself and your house intact? Yeah I know, we’ve all heard about the fires and things are under control now. But are they really? Everyone’s talking about Samsung batteries and LG batteries being safe and that these types of batteries would be safer than non-popular brands or even Chinese batteries. Hey where do these come from originally? So if the problem wasn’t the battery cells what was it? Answer: The assembly process and the factory putting these together. And why was that the issue? Answer: Because the battery cells themselves was never the problem. 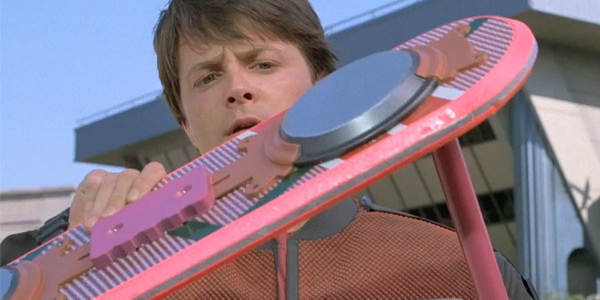 Samsung and LG don’t make hoverboard batteries. The batteries are assembled by a factory which buys their cells from LG or Samsung. Or in many cases at least in the early stage of the hoverboard era, they lie. They would buy copycat versions of Samsung batteries just because Samsung has a much higher price for their cells and yet the note 7 caught fire. Who’d known? We’ve come a long way since then but these batteries still exist and even though I myself use Samsung cells in our batteries I will go ahead and tell you that more important than battery cells is the assembly process, the battery mainboard, and circuits. If these aren’t of grade A quality the whole then Samsung cells won’t save you. If you haven’t understood quite yet why our reviews probably are the most accurate and trustworthy then I have a challenge for you. Leave a comment below with your question, or your specifications for what you want in a hoverboard and I will personally provide you with help or a personal suggestion on what you should buy and why.